Over the past couple of posts, we’ve been working on helping you understand your target audience and find your unique positioning when it comes to social media. These are crucial first steps to becoming a social media success and once you have those items a bit clearer in your mind, you’re ready to start experimenting with how you’ll participate in social media. The nice thing about working online and in social media is that you can reshape your plan as you go along. So don’t worry about having your target market and unique positioning engraved in stone. It’s not necessary as you will find that even if you have it figured out now, your audience and their needs change over time. And if you’re smart, you’ll evolve with your audience. So with all that in mind, let’s look at our big 5 networks to see how you can fit in. This is a pretty visual social network with a lot of possibilities for sharing. Images and video do well, and while you can share text, you might find that if you add an image to your text, you’ll get more views and responses to your status update. Facebook also offers the ability to poll your audience which can be a lot of fun for participants and enlightening for you. You can also share your company history through the Milestones feature, keeping in mind what would interest your audience most. 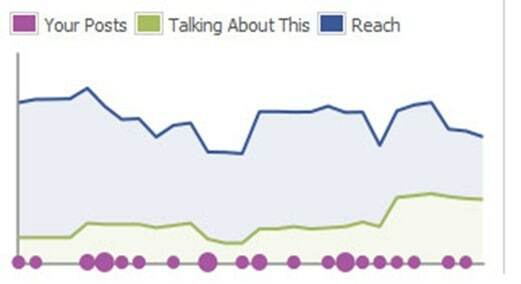 Facebook offers pretty in-depth analytics and gives you plenty of clues on which content does well and which type of content doesn’t. Use these analytics to figure out how to hone your presence. Twitter is a more text-based social network that requires you to be succinct in your sharing, as you only have 140 characters to make your point. You can post images and link to videos, but users will generally need to click through to view them. One of the biggest opportunities with Twitter is to use their @ replies and RT (Retweet feature). 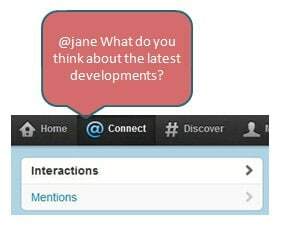 Place an @ before a username, allows you to communicate directly with users on Twitter and can pave the way to new connections. RT allows you to share someone else’s useful update with your audience, which is another way to foster goodwill among likeminded users. 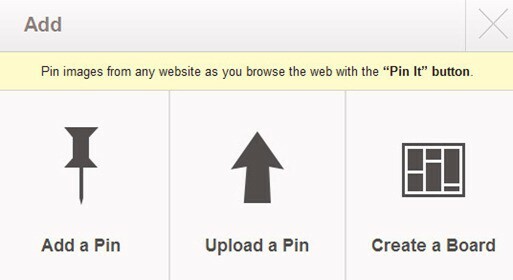 Google+ is another visual network with a lot of images and, in particular, videos being shared. While using Google+, definitely take advantage of their Circles feature, which allows you to categorize your contacts in any number of ways. This allows you to keep friends and family separate from business contacts. 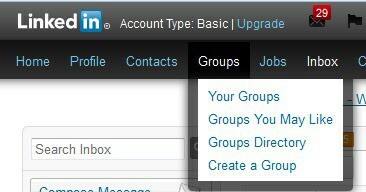 It also allows you to categorize your business contacts as well. For example, you can make circles for your customers, affiliates, mastermind groups and more. One of the most unique opportunities at Google+ is Hangouts, which offer a group video and/or audio chat. It’s perfect for brainstorming groups, planning and getting to know your audience better…so take advantage. As you probably know, Pinterest is the most visual network of all because it is simply a collection of images. Videos can also be shared, but aren’t in as much abundance. Images that you share on Pinterest should be categorized appropriately and include a description that adds to the user experience. Choose images that are visually striking that make people feel like the item in the picture is in the same room as them. Your approach to LinkedIn should be that of an information sharer and connector. Connect people who should know each other and offer help through groups and answering questions. For LinkedIn, the key isn’t in the number of connections you make, but the quality of those connections so put your focus there. As you can see, each network is a little bit different. A lot of people attempt to use social media integration tools that simply broadcast their updates across all networks, but this is a short sighted approach. While I do encourage the use of social media integration tools, it’s important to use them wisely and we’ll talk about that in a later post. Take the time to deliver the right information to the right audience on the right social network and you’ll have much better results. I try to set time for each of these social networking sites. I do schedule posts for Twitter and Facebook, but I still make personal contact. With all the happenings with Facebook lately I have pretty much given up on that and put more effort in to other social media. 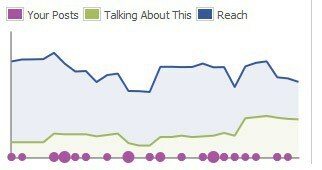 I still interact with my FB fans but there’s just too many hoops for bloggers to jump through anymore. Great post.